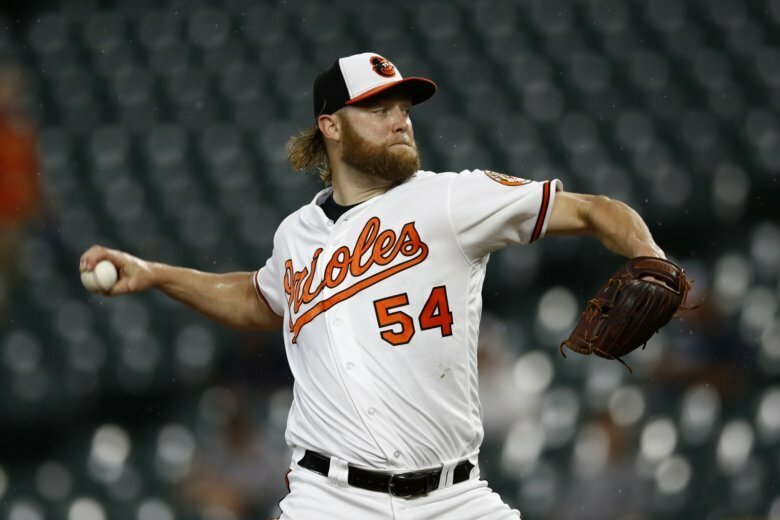 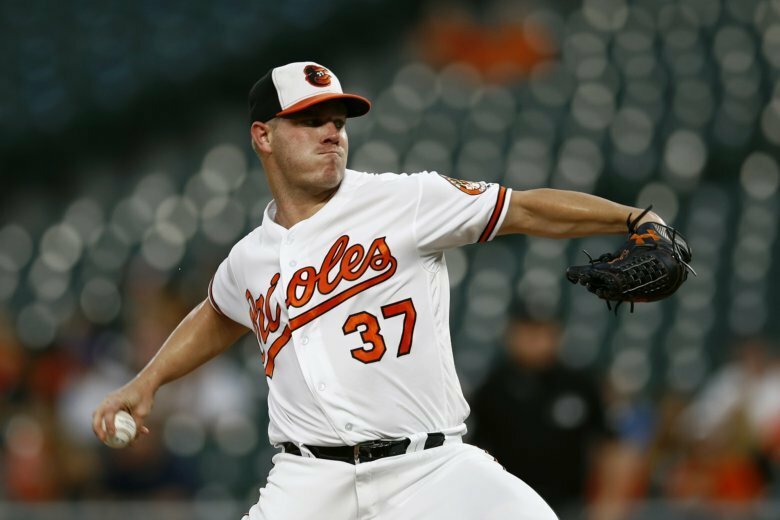 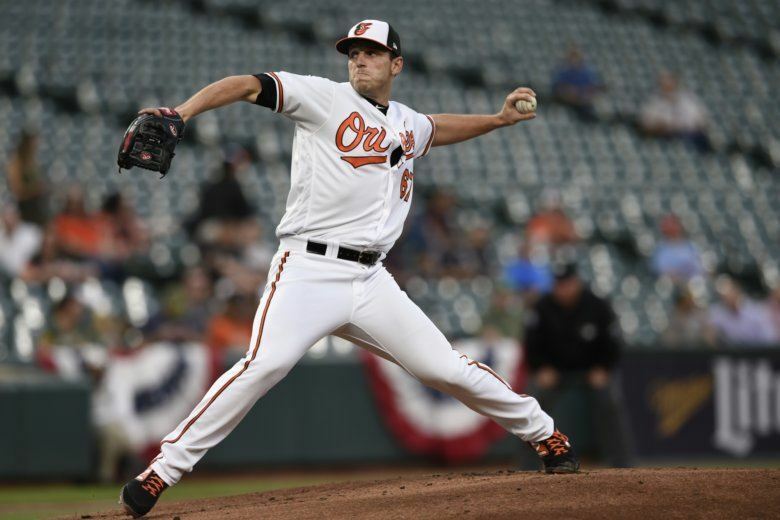 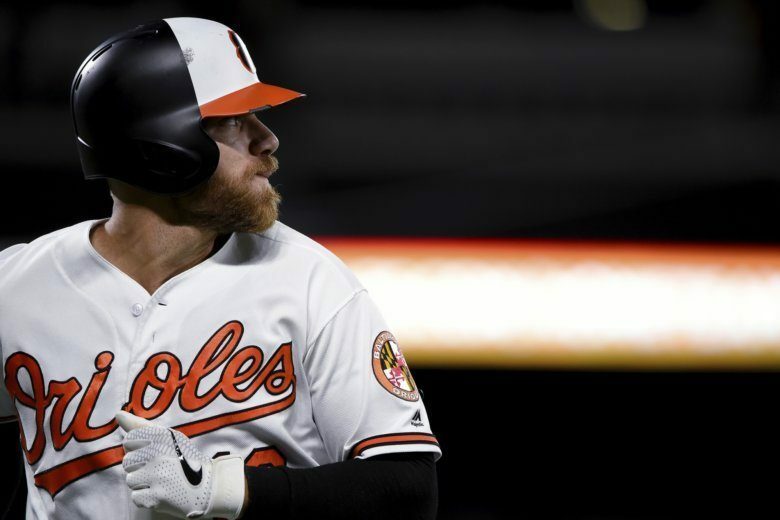 Dylan Bundy had eight strikeouts in six solid innings, and the Baltimore Orioles ended the Oakland Athletics’ six-game winning streak with a 5-3 victory Thursday night. 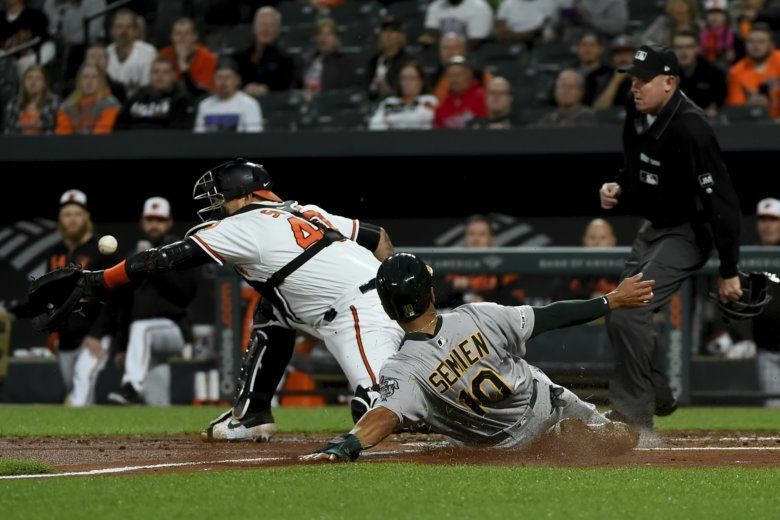 Andrew Triggs allowed 2 hits over 7 innings, Khris Davis and Matt Olson drove in runs and the Oakland Athletics rallied to beat Baltimore 2-1 to extend the Orioles’ losing streak to six games. 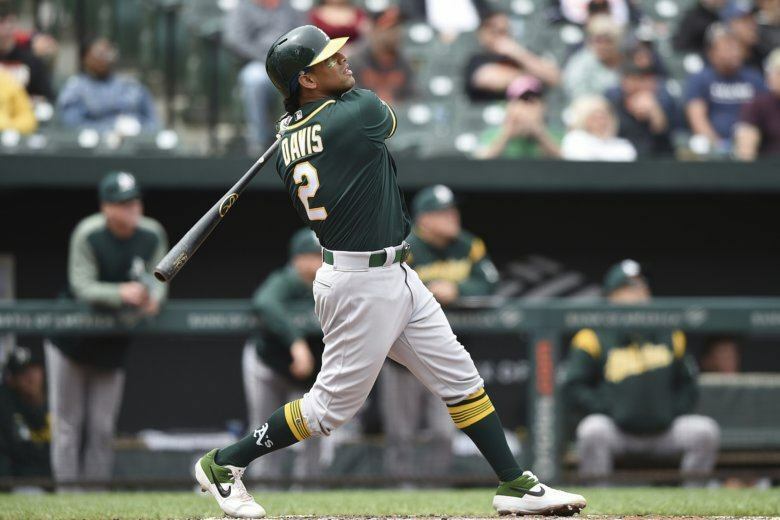 Khris Davis homered in the 12th inning, lifting the Oakland Athletics to a 2-0 victory over the Baltimore Orioles on Saturday night. 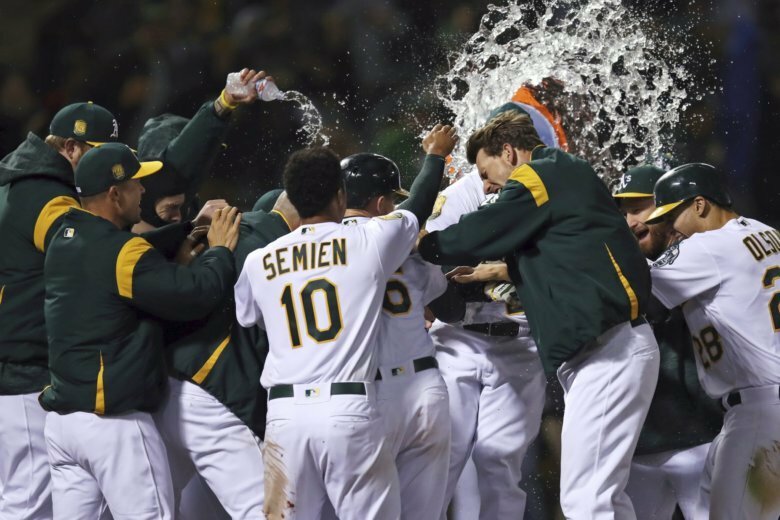 What would you tell the head of your favorite sports team if you had the chance? 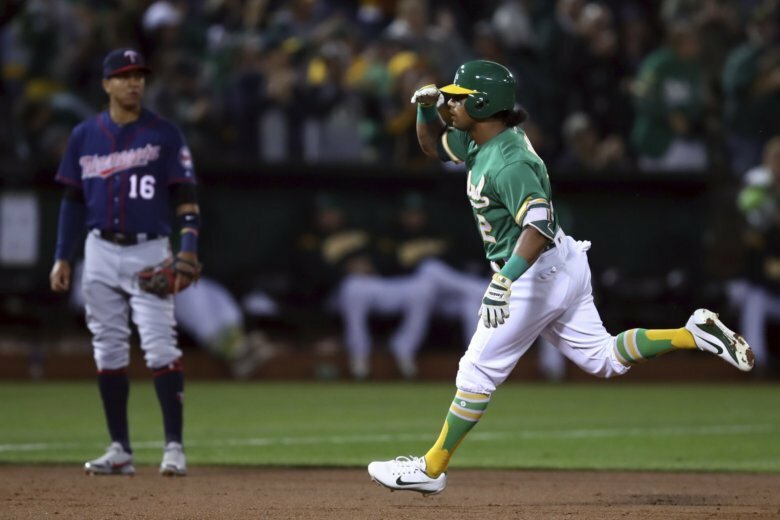 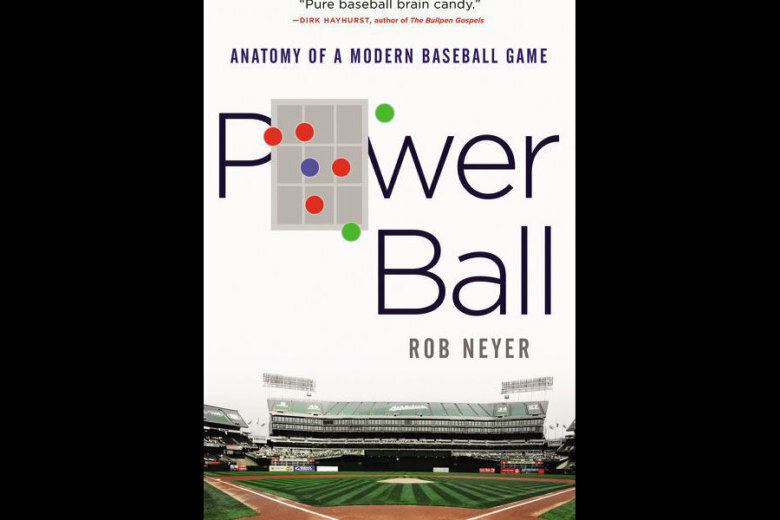 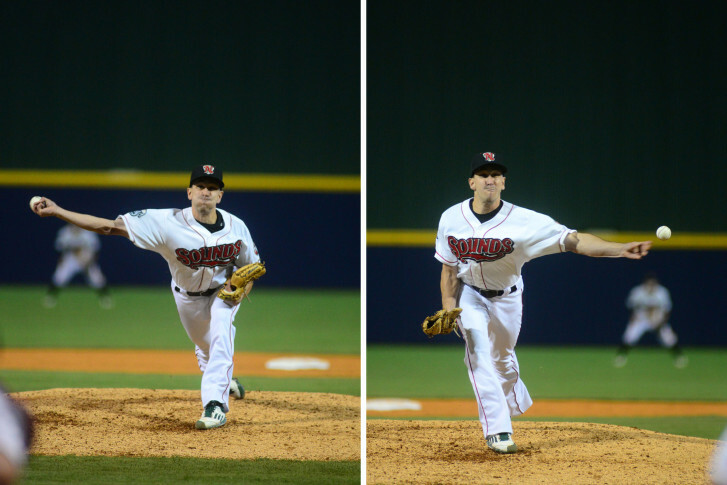 Fans of one MLB team now have that opportunity. 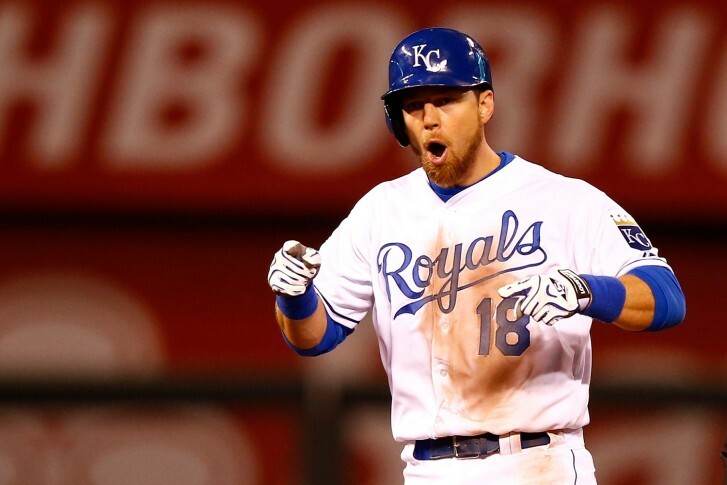 One of the Nationals’ offseason targets, Ben Zobrist’s unique set of skills made him a valuable commodity for teams this winter. 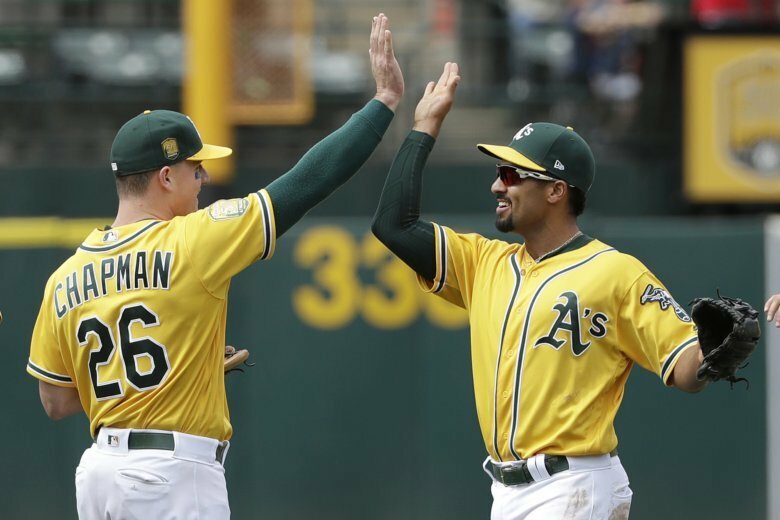 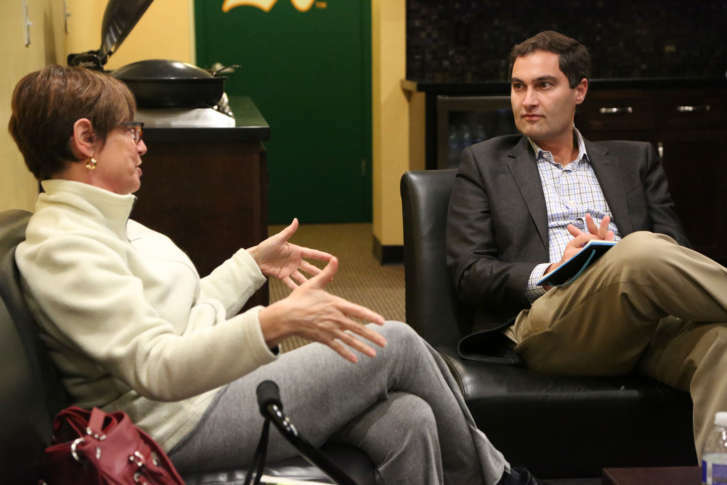 WTOP\’s digital sports editor Noah Frank stumps for his hometown Oakland Athletics as they enter the Major League Baseball playoffs.